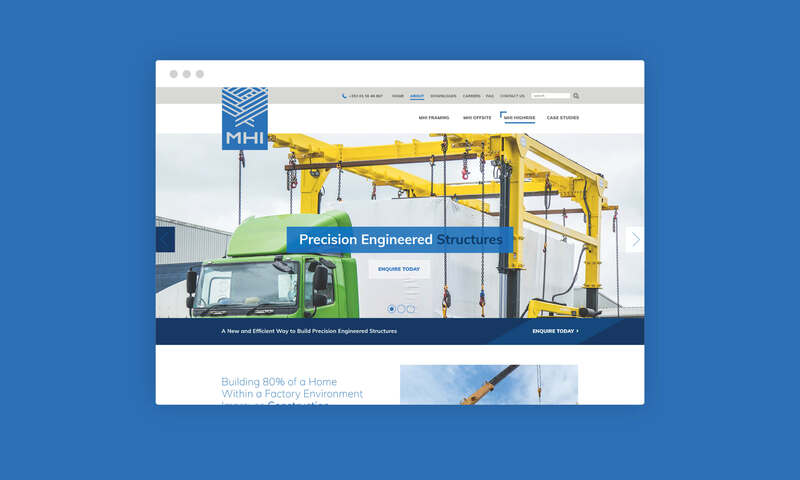 Modern Homes Ireland (MHI) builds 80% complete homes in a factory setting, delivering the units to the site where the developer completes the construction on-site. Additionally, they utilise superior technology and precision engineering usually associated with large super-factories in China, US and a handful of UK providers. This enables developers to have a completed home on-site within 3 weeks thus dramatically reducing costs and increasing build potential. 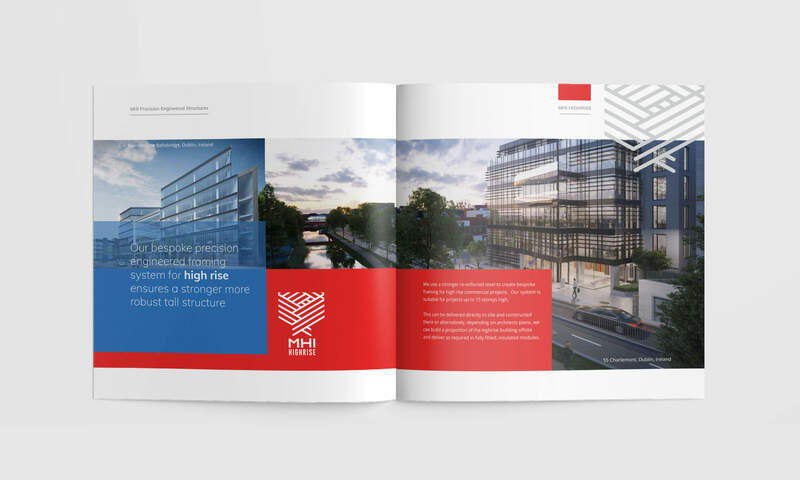 Idea was contracted by the Directors of MHI to develop the narrative, tone and positioning of this ground-breaking new construction process through a new brand and a series of communication tools. 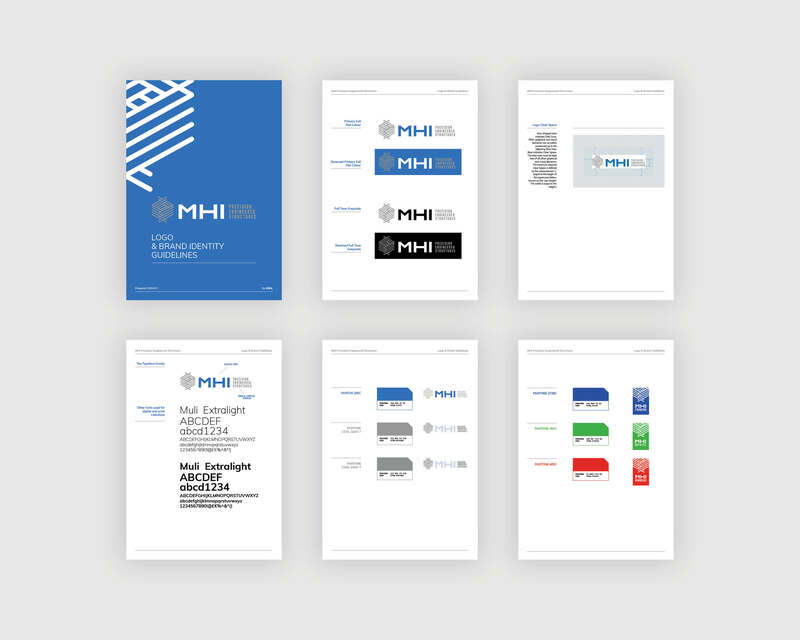 We developed an engaging brand identity and brand rollout for MHI to be utilised internally and to their wider audiences in Ireland and the UK. 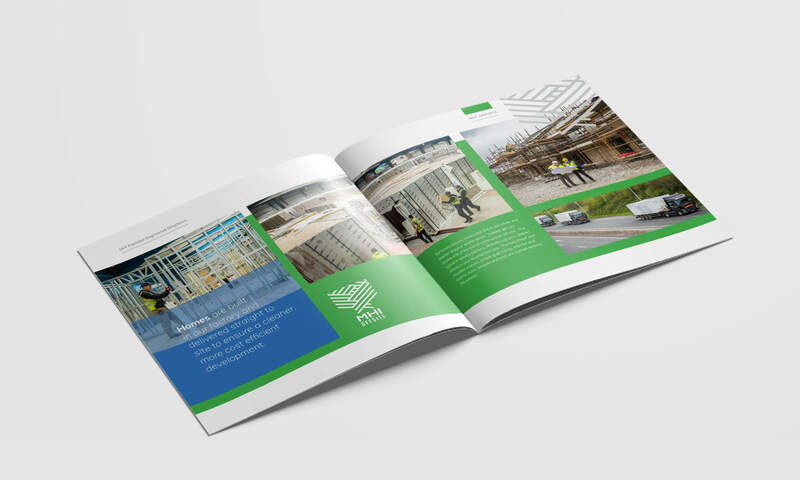 This included a brochure, website, series of fact sheets, brand livery on vehicles, on-site signage, process explanatory videos and a series of technical templates for bid and tender documentation. Idea conducted an initial workshop and messaging development, enabling MHI to change the tone of voice through all messaging. The brand rollout allowed them to immediately compete with established alternative technologies on the market. 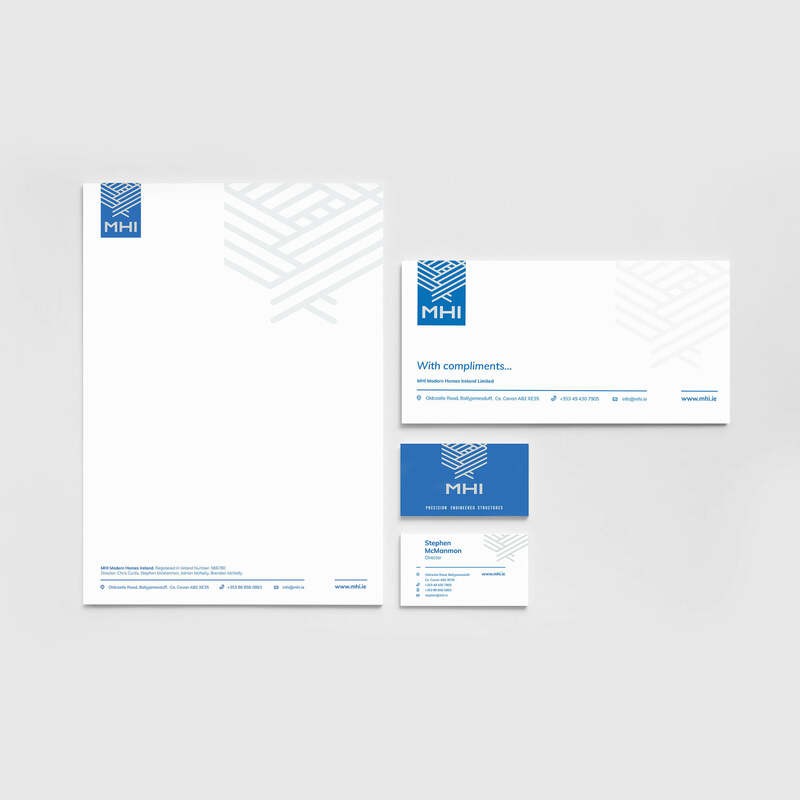 Additionally, they quickly established a reputation for professionalism and being ‘first in class’, – all driven and supported by Idea’s work. 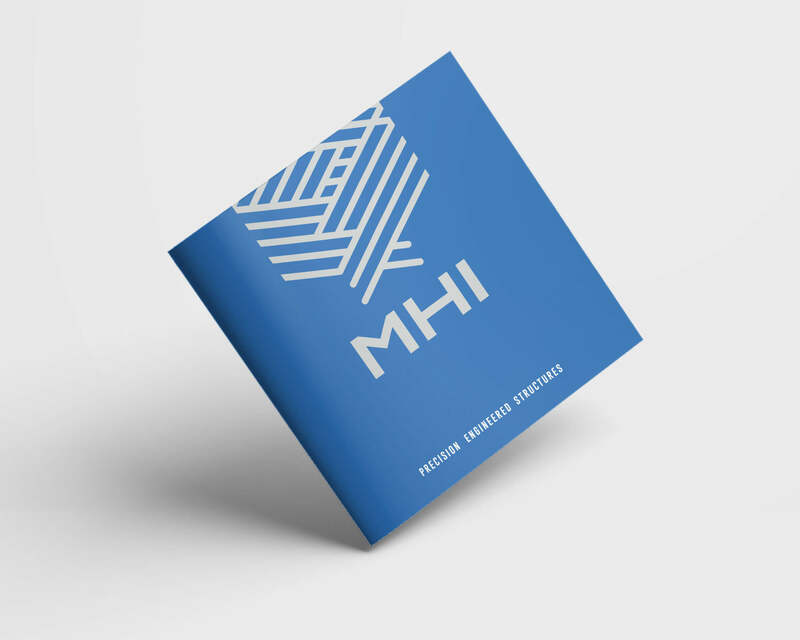 Our effective brand messaging and positioning work was a massive success for the company, and in February 2018, MHI was shortlisted for an ‘Innovation of the Year’ award.